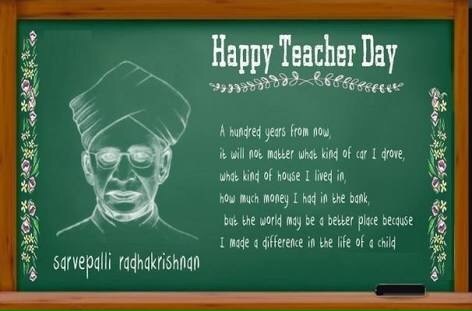 5 September 1888 is the birth date of the second President of India, Dr Sarvepalli Radhakrishnan, is celebrated as Teachers Day. 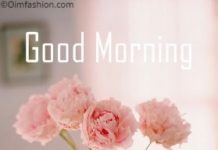 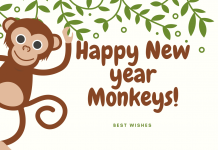 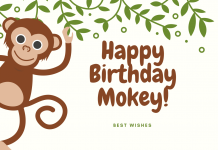 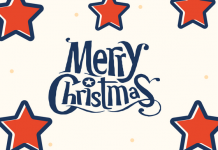 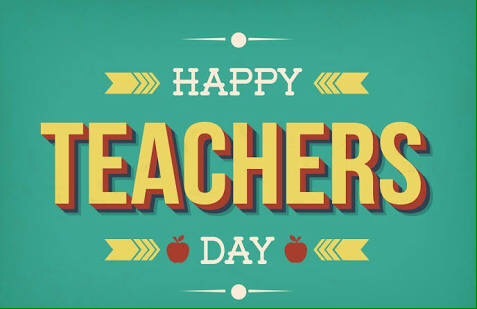 On this day teachers and students report to school as usual but the activities & classes are replaced by some fun activities of celebration, remembrance and thanks. 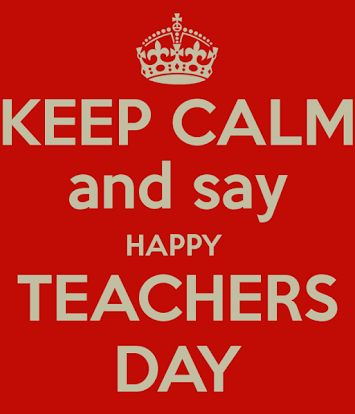 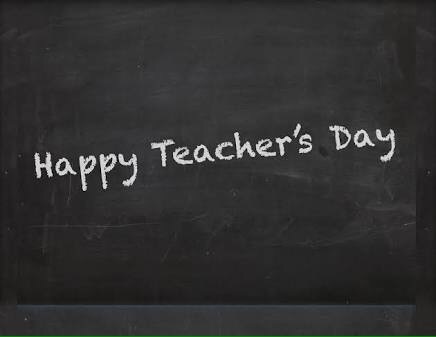 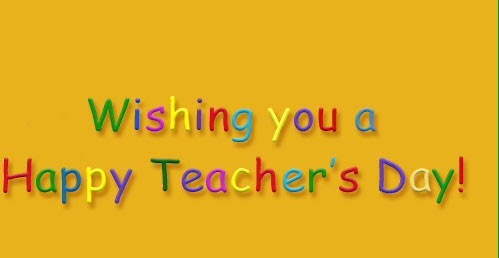 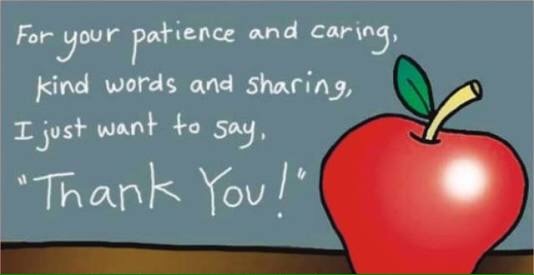 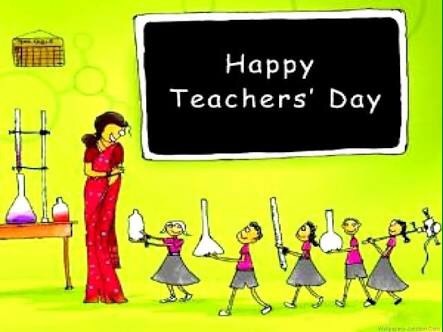 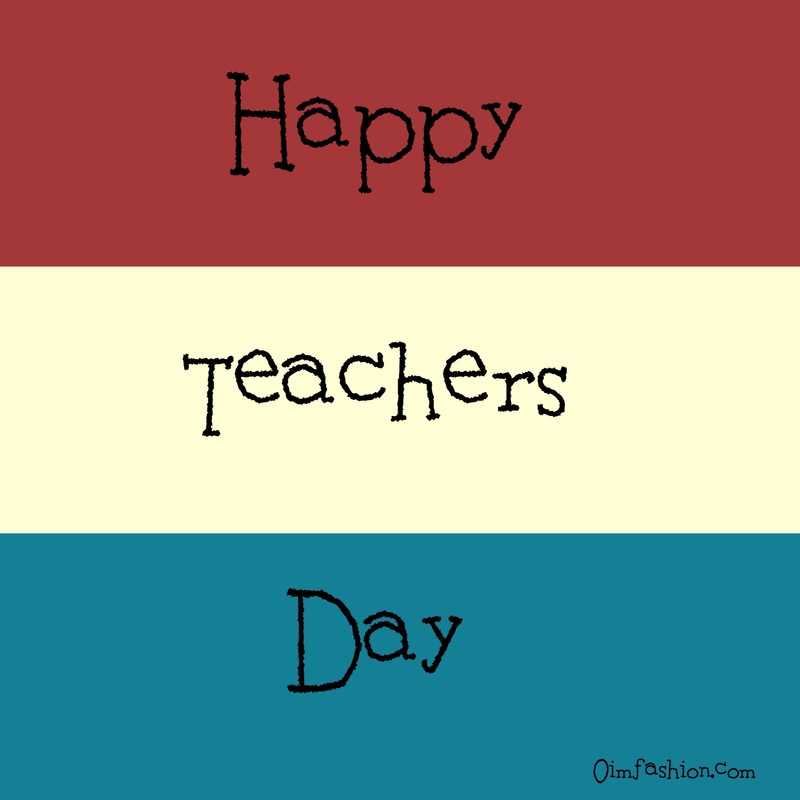 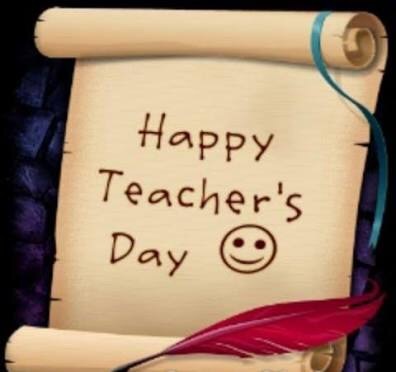 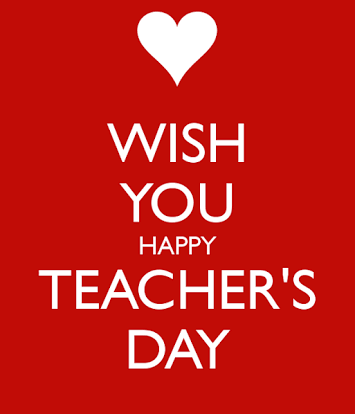 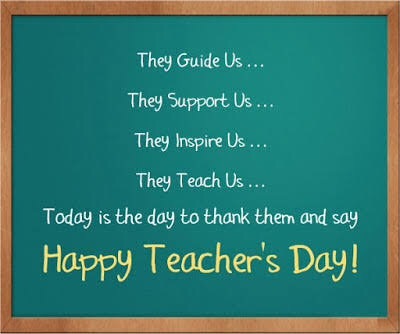 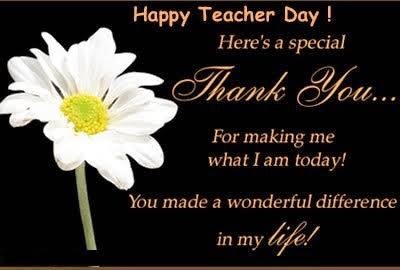 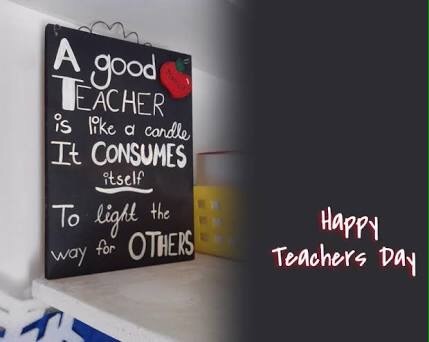 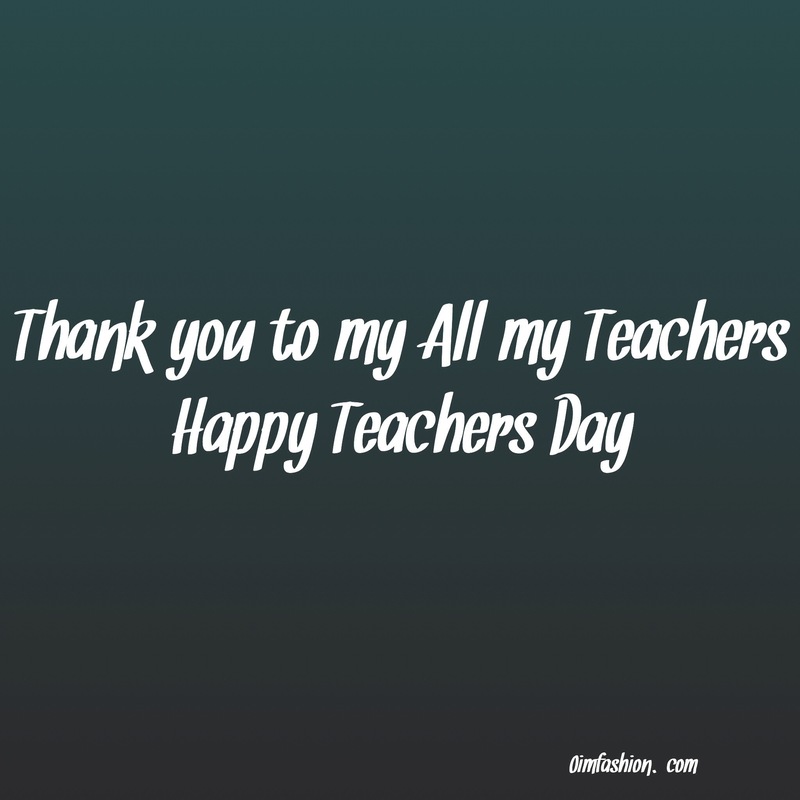 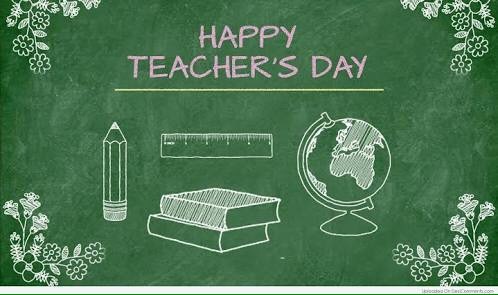 In schools, senior students take teaching responsibility in order to show their respect to the teachers on this day. 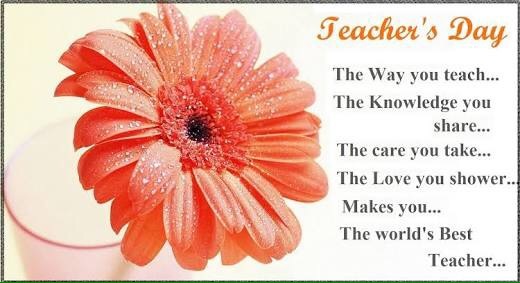 Teachers are the strength of life. 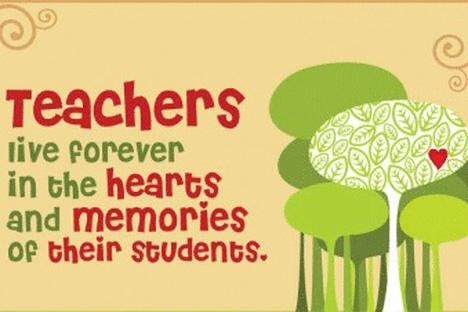 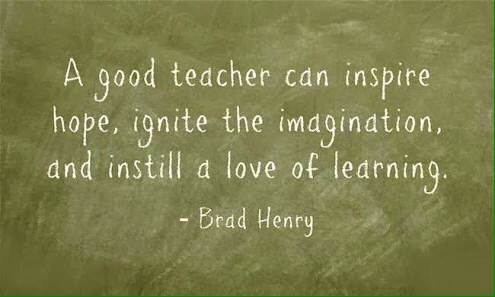 A good teacher can give a lifetime lesson to their students. 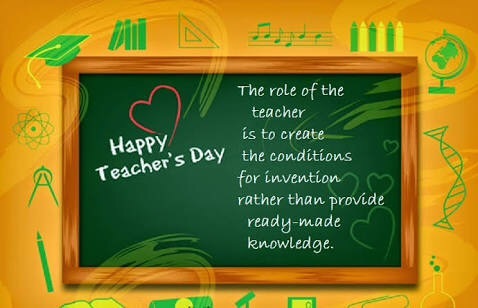 Teachers create the future of a country. 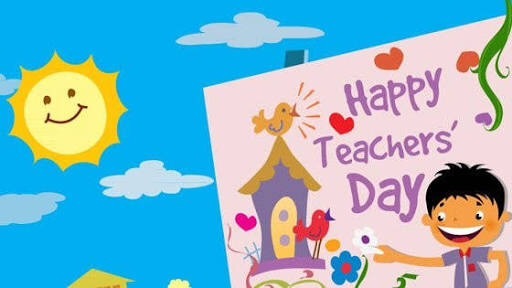 Every country celebrates teacher’s day on specific calendar dates. 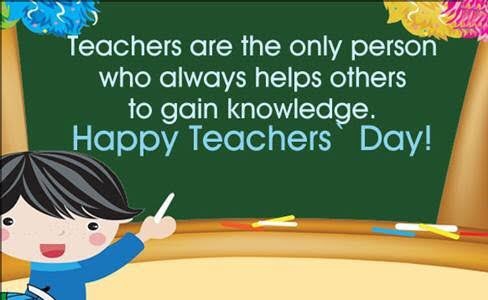 We are sharing some teachers day wallpapers that you can share with your teachers for reminding them their importance in your life. 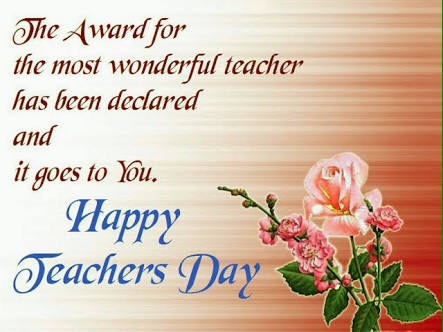 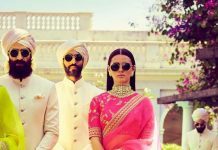 Wish them a happy teachers day.